← Did you know you can record 2 separate audio sources simultaneously to iPad via Lightning to USB? You can with this and it works for iPhone too! I recently posted some thoughts about the Sony QX10 and QX100 which were released a year ago almost to the day at the IFA Berlin conference. 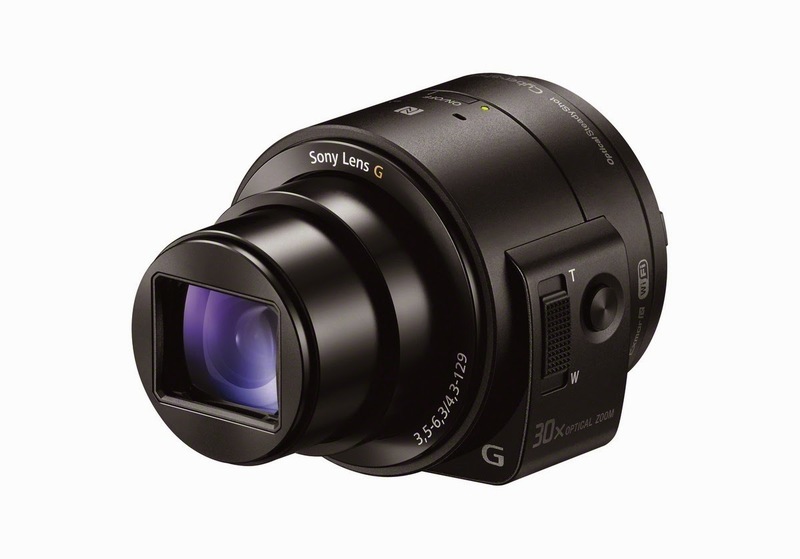 I speculated Sony would release an update and sure enough yesterday Sony announced the QX1 and QX30. Interestingly though these new models are not revisions to the previous one but in fact two entirely new models. 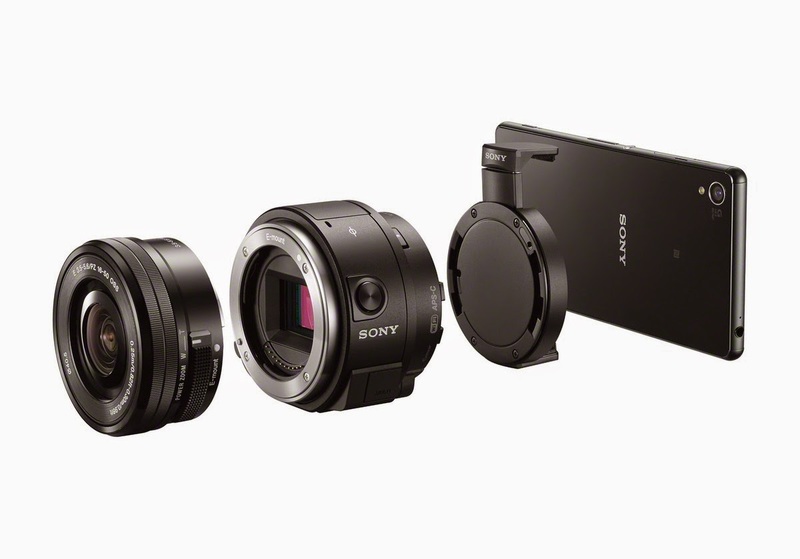 The QX1 is an Interchangeable Lens mount which allows you to fit Sony E-Mount lenses to the “camera” which, like the others in the range, then pairs with your smartphone over WiFi or NFC. The QX30 is a 30X Optically stabilised complete lens/camera system (not interchangeable) which builds on the original models functionality. Interestingly the QX30 claims a combined Optical/Digital Zoom of 60X! What is not clear is if either camera will allow an external microphone input, which for me was one of the most obvious omissions on the original models. I have emailed the Sony press office for clarification and will update if/when they reply. No mic input! Also I have the qx10 and although it’s actual pretty good for stills it has no manual controls for video. I’ve used it successfully for some in car video but it’s not really of use as say a 2nd camera for interviews. My iPhone’s more suited to that!